The Paetch Payatorn Deity is also known as ‘Taep Pragaes’, ‘Khun Phaen Taewada’ and ‘Taep Suryan’. This Deity is one of the most Powerful Magical agents of wealth and prosperity, and is gaining ever incresing numbers of Devotees due to the immensely successful results brought from practicing Worshiping this Powerful Deity of Love, Compassion and Generosity, which induces friendliness, love and admiration in those who approach. Considered a great tool for good business, lottery success, social and amorous adventures. 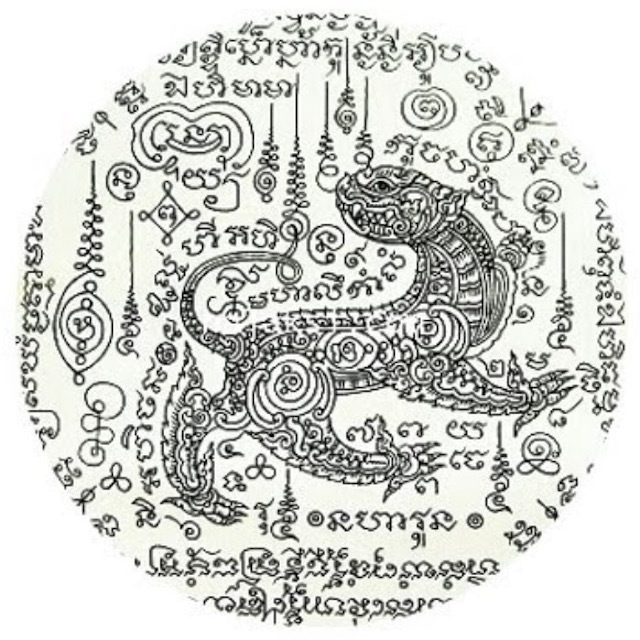 Some of the Great Masters of the Wicha of making Paetch Payatorn amulets are; Luang Phu Bpan Gadtabanno, Luang Phu In Khematewo, Luang Por Khern, Luang Phu Nong Tammachodto, and Luang Por Goey. Thailand-Amulets.Net’s Owner, Mr. Spencer Littlewood, says that he believes these amulets to be the very best Metta Mahaniyom Maha Sanaeh magic available in the moment, for so many success stories and satisfied users of this amulet have sent feedback about their increased wealth, Business and Social Life. Because of these reports, it has become extremely obvious that the worship of this Deity when used in conjunction with powerful amulets or images of the Deity made with the correct Wicha from a true Master brings true results. 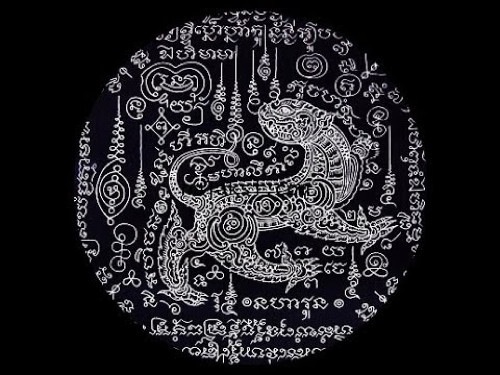 Taep Paetch Payatorn is a Deva, and also depicted often in form of a Boar or a Palad Khik Shiva Lingam. Also known as Taep Praget, Taep Suryan. Both Deity invocation and Animistic magic are contained within this Wicha.